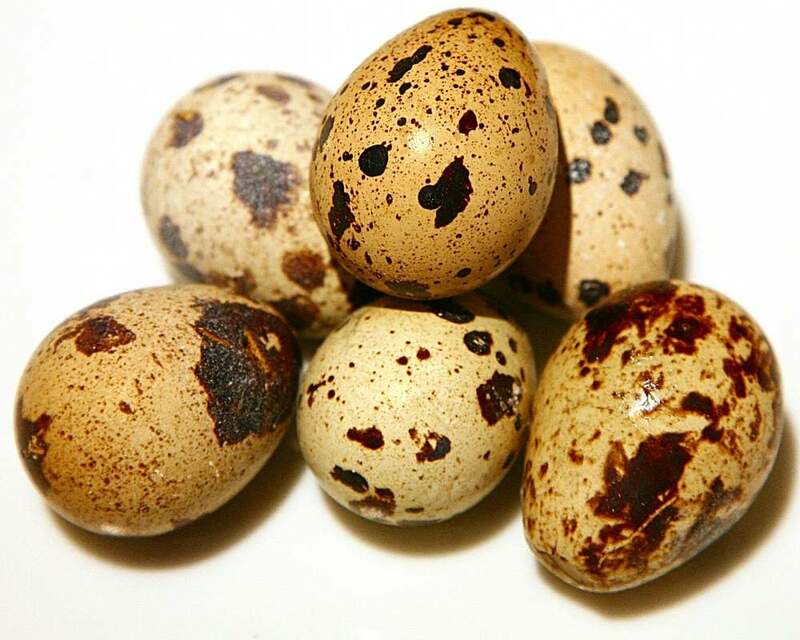 Our company is the one of the biggest quail meat and eggs producer of Turkey and exporting to more than 10 countries with 7 years of business experience. 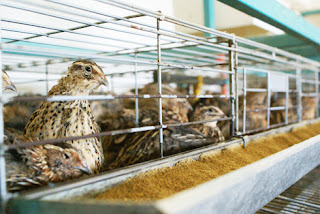 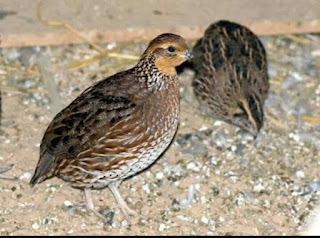 Alise Dis Ticaret is proud of producing its quail meat and eggs by providing the natural conditions including fresh and clean weather to our quails within our farms which has been located to the rural districts of Malatya city to the Eastern Anatolia area . Our service guarantees 100% satisfaction to our customers since foundation of our company and your thoughts and advices will be welcomed for improving the quality of our service to esteemed customers. 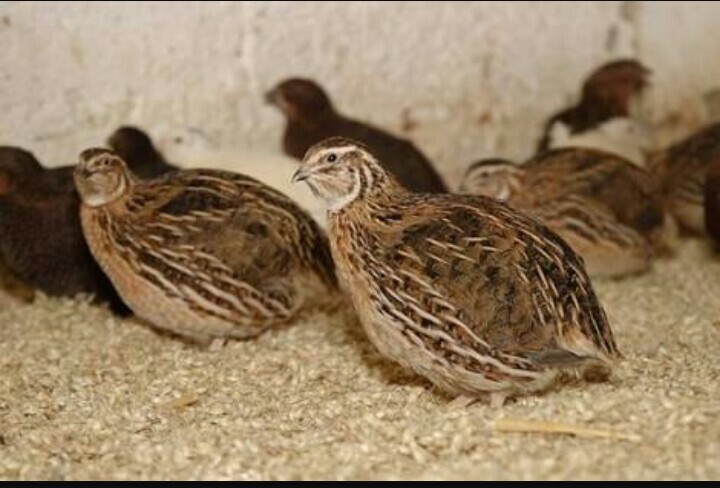 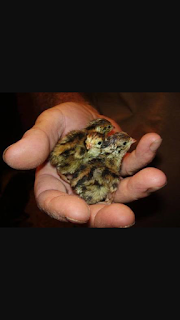 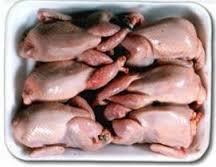 We would like to have a chance to supply you our organic and delicious quail meat and eggs and would be a pleasure for us to be your supplier.